Where does your school stand on this issue? 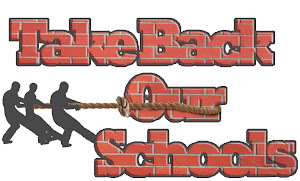 Do you have any parental/taxpayer rights in your local school district? Apparently the goal of SBAC or PARCC of the implementation of CCSS (without a single vote of taxpayers/parents) supersedes taxpayer/parental requests. Let's start a list. Darcy Benway, Superintendent of O'Fallon Township High School is our first superintendent on record supporting a nationalized educational system and denying a true personalized education for a child. That child MUST follow a common educational path and his/her information will be data mined. That child is having to partake in an unfunded and unpiloted educational experience. What shall we call our list of superintendents not protecting children, but rather, the bureaucrats and education reformers determined to nationalize education for the sake of data and profit? This is why we all need to question our state's education governance structure. In Missouri we elect our local school boards and the Governor, while the state Board of Education is appointed. The composition of the state Board can change through legislative action. 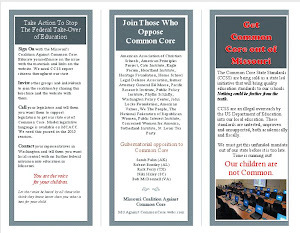 Does your state board, commissioner and governor have the power to cede state authority over education by signing onto CCSSI? That sort of power must only be entrusted to elected representatives who are accountable to their constituents - we the people. Are our state education leaders accountable? Does your state DoE merely need to get all of the superintendents "on board", elicit locally elected school board support, or do they answer directly to the legislature? 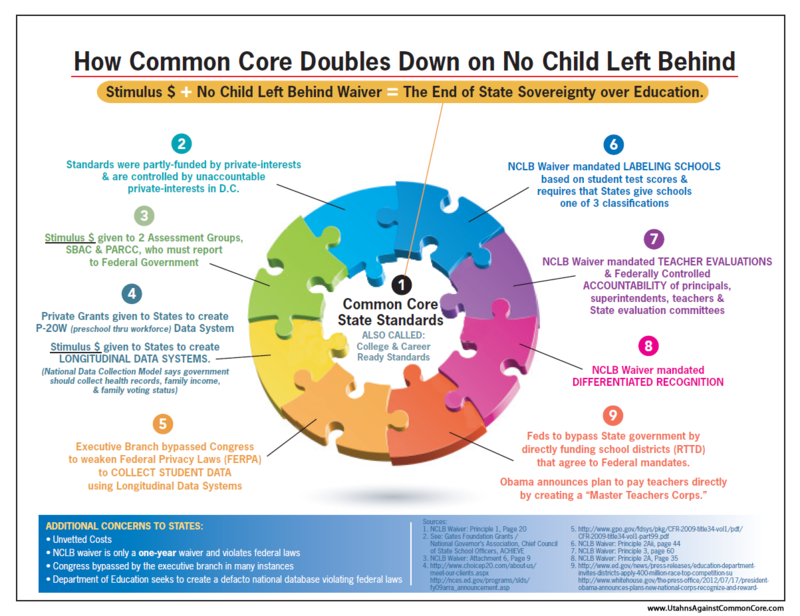 And is anyone else wondering what is left for state departments of education, now that they've ceded our state's sovereignty in education via Common Core? They are simply becoming longer branches of the US DoE, unaccountable our legislatures, directing the activities of local districts and ignoring concerns and will of the people. They are fascists and traitors, call them what they are.